Do you have a podcast up and running? 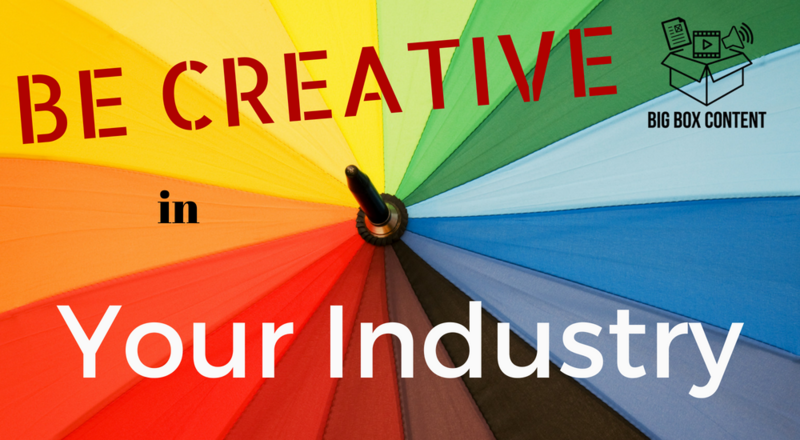 Are you producing audio content on a regular basis? If so, that’s fantastic, because creating audio is a an amazing way to create a special connection with your audience. Like all forms of content, podcasts and audio clips have their limitations. First of all, they do not provide SEO value when posted on their own, because Google is crawling texts in order to establish the order of search results. However, this is easily rectified by producing show notes and / or including a full transcript. Second, and this is the focus of this post, you can’t actually get much of an idea about what’s in the podcast without actually listening to the podcast. Certainly, you can post a podcast episode and you can include a description of the episode to encourage readers to click, and actually listen to the show. Learn how to start a podcast in 3 days – fantastic interview with Claudia Real. Click here to listen now! Then, if you are sharing this link on Twitter, LinkedIn, or Facebook, it’s easy to include an image to draw the reader’s attention. But, is it enough? 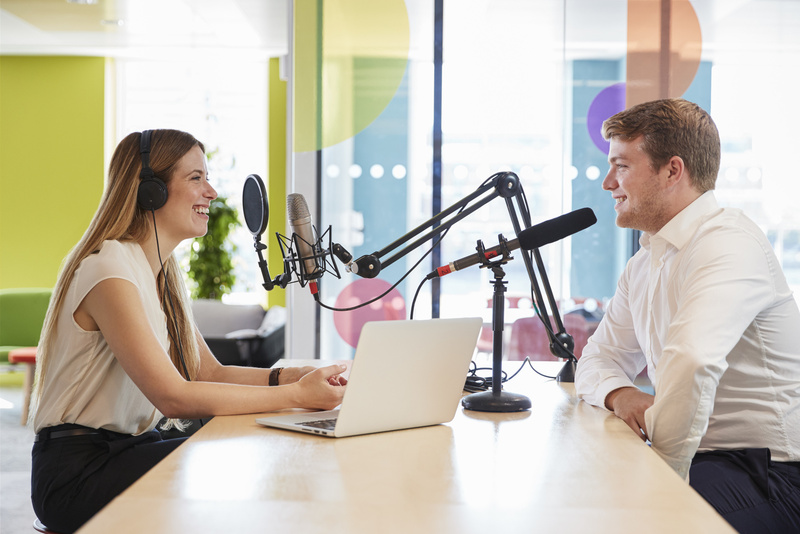 Recently, there has been a trend toward including a podcast trailer or podcast teaser video, to help increase listener numbers – actually stimulate interest and curiosity sufficiently so that the potentially interested reader then becomes a podcast listener. What is a Podcast Trailer / Podcast Teaser? 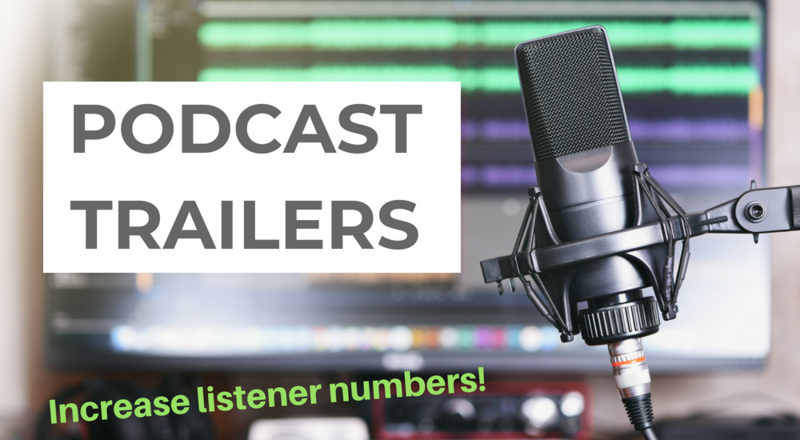 A podcast teaser or podcast trailer is a short video designed to generate interest in the podcast itself. In terms of purpose, it’s not unlike a movie trailer. You don’t want to waste 2 hours watching a movie that is not going to interest you at all – and watching the trailer can help you to decide if the movie is for you. It’s the same with a podcast trailer / podcast teaser. Also, because podcasts are audio series, it is possible to create a trailer for the series or for each individual podcast episode. As each podcast episode is usually on a different topic, or with a different guest, then it often makes sense to produce a podcast trailer / podcast teaser for each episode. In that way, you can share each new topic or episode with your audience via a podcast trailer. Furthermore, Apple has announced that it is going to offer support for podcast trailers, making them even more important. Why are Podcast Trailers / Podcast Teasers so Effective? I think the reason why podcast trailers are so effective is that video is a perfect medium when it comes to advertising. You don’t really have to expend any effort (other than watch the video). 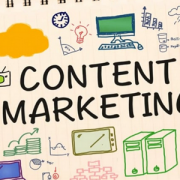 This compares favorably to reading an article or downloading a podcast episode, especially when your listeners don’t yet have any kind of relationship with your brand. Once that ice has been broken, and it’s clear what you can offer, then listeners are happy to download your episodes, but a podcast teaser really helps get the relationship off to the right start! The production costs for a podcast trailer / podcast teaser are clearly going to be a lot lower than producing a movie trailer (where just the voiceover might require an investment as much as $10,000), but what is really interesting is that video production costs in general have fallen significantly in recent years. You can use a video editor such as iMovie or Camtasia to make a podcast trailer yourself. This requires certain knowledge of video editing, and also means that you will need to ensure that you have permission to use, or purchase, the images and any background music you use in your video. Make sure it is OK for commercial use. The second option is to use an application such as https://lumen5.com to produce your podcast trailers. This particular application is easy to use, and comes with a pretty good bank of audio and video clips that you can include within your trailer. There is a free version which allows you to produce videos of limited resolution (no HD), and also comes with the Lumen5 branding at the end of your video, which for many purposes is not ideal. The paid version gets around these issues and starts at $49 per month. If editing videos, writing a short script, and selecting images and background videos is not your thing, then why not just outsource the whole process? 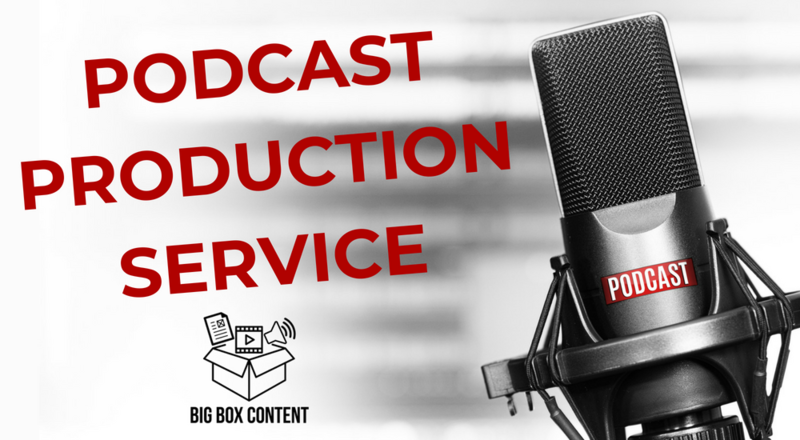 Here at Big Box Content, we produce high-quality podcast teasers / podcast trailers – all you need to do is share them with your network and benefit from the increase in podcast downloads.